Volunteering and Writing Conferences – Why Do I Bother? I hate wasting time sitting in meetings where people talk to hear themselves heard, fail to stick to agenda topics, or where programs are repetitive of what I’ve heard before. So, why do I serve on civic committees and why do I attend Writing Conferences? I volunteer hoping to make a difference for people and things I care about. My attendance at Writing Conferences is prompted by my secret hope each will make a difference in fulfilling my passion by teaching me things I don’t now and introducing me to people I wouldn’t meet under any other circumstances. My volunteering can take the form of doing something hands on, writing a check, or brainstorming to put the right people together to accomplish our goals. The writing conferences I attend are equally varied. 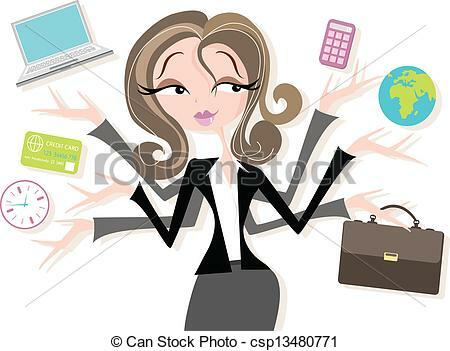 Some are purely technical or skill oriented while others offer fan interaction or personal networking opportunities. I recently attended my third Malice Domestic Conference. Although Malice Domestic tends to be one of the largest fan oriented conferences, each time I have come away impressed by the authors I have met there. My first year, Maze in Blue, my mystery set on the University of Michigan’s campus, had just been published so I was invited to speak at the New Author’s Breakfast and assigned to the Academic Mystery Panel. There were five of us on the academic panel – all at different stages in our careers. I came away from that panel with two things that are still with me today: I learned I should listen and stick to the topic without worrying about self promotion (which being nervous and new I certainly overdid) and having made two good friends Linda Rodriguez and Judy Hogan. To this day, I look forward to reading whatever they write. BTW, I already have read Linda’s new book, Every Hidden Fear, and Judy’s Farm Fresh and Fatal and enjoyed both. By the time I attended my second Malice Domestic, I had developed a real respect for the excellent balancing act of the entire conference, especially Barb Goffman’s programming skills. Not only did volunteers pull things off smoothly, but I truly understood the complexity and delicate maneuvering involved in scheduling programming that fans and authors both appreciated. That year, I was assigned to be an individual speaker on Author’s Alley. Again, I came home from the conference with new friends and a suitcase of books written by writers I continue to follow. This year, I moderated the Social Issues panel. 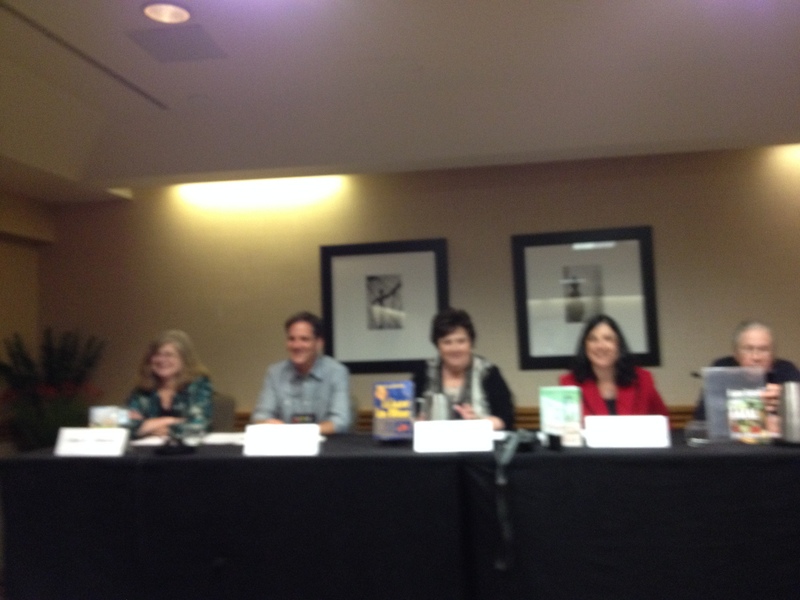 Although I knew the social issue contained in my book, my preparation for our panel included reading the newest books written by Nancy Cohen, Linda O. Johnston, John Clement and Judy Hogan. Each book integrated different social issues either as primary or subplots, but what they all had in common was being fun and interesting reads. Once again, I left the programming portion of Malice with new friends. But at Malice or any conference, it isn’t only the time one spends with people on panels that creates long lasting respectful relationships. It is exchanges that occur at casual Guppy lunches, pick-up breakfasts, informal dinners, formal banquets, Sisters in Crime or MWA functions, visiting in the bar, talking to people one happens to sit next to in the audience at a panel, or by striking up a conversation in the elevator and following-up through emails, Facebook, and seeing each other at subsequent conferences. The importance of these contacts was best brought out by the relationship between the three 2014 Malice Lifetime Achievement honorees: Margaret Maron, Joan Hess, and Dorothy Cannell. As they gave their remarks and paid tribute to their late friend Barbara Mertz aka Elizabeth Peters and Barbara Michaels and mentioned other friends, it became clear that from meeting at various conferences and building friendships outside of the confines of the structured meetings, the three of them and a group of other talented writers built support networks of respect and trust that endured for decades and helped the three be the writers and people they are today. I may never achieve even a portion of the acclaim of these honorees, but I already feel that I have been blessed with the type of friendships they spoke of. The same holds true from the work I have done with others on civic committees to accomplish an organization’s or personal mission. That is why I bother volunteering and attending Writing Conferences. Conventions such as Malice Domestic could not survive without volunteers, many of whom work tirelessly behind the scenes before and during the event. They all deserve an extra-large shout-out. (And thanks for mine, Debra.) If you attend a convention and want to give back, ask how you can help. You’ll earn friends and gratitude. And who knows? That author you’ve been dying to meet might end up sitting next to you at Volunteers 101. Oh so true, Barb….and if anyone knows the value of volunteers, it is those who have worked to put on Malice. Truly one of the largest fan based conferences that always strives for excellence. It’s all about people! Good post. I met a couple of women at the last Historical Novel Society conference, and we have become good friends. I would not have known them otherwise and what a loss for me. T.K., I agree. The networking makes the difference. Even a shy author can make new friends in a conference situation with the barest of effort. Following the passion of heart ( civic volunteering) and mind ( writing conference) gives you soul! It’s all about the great people in our lives that unlock hidden treasures. It’s the great people in our lives that support us, even when we are not sure where we are going, that make it possible to find the hidden treasures. Terrific article. 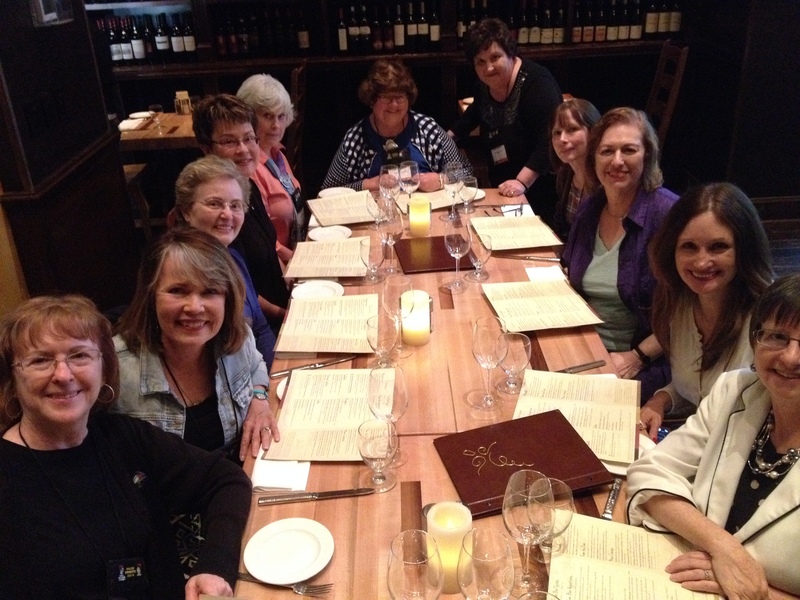 Anyone considering a writers conference should read your blog. You zeroed right in on the benefits and pleasures to be gained by attendance. You also never know how your attendance can help others. A conference is where I met you, and I’m sure glad that I did! Grace, thank you for your praise of what one can gain by attending conferences. BTW, the feeling is mutual. We’re a perfect example of two struggling writers who became friends at a conference, have willingly read and critiqued each other’s work, and have been supportive when things aren’t going well and excited when good things happen.